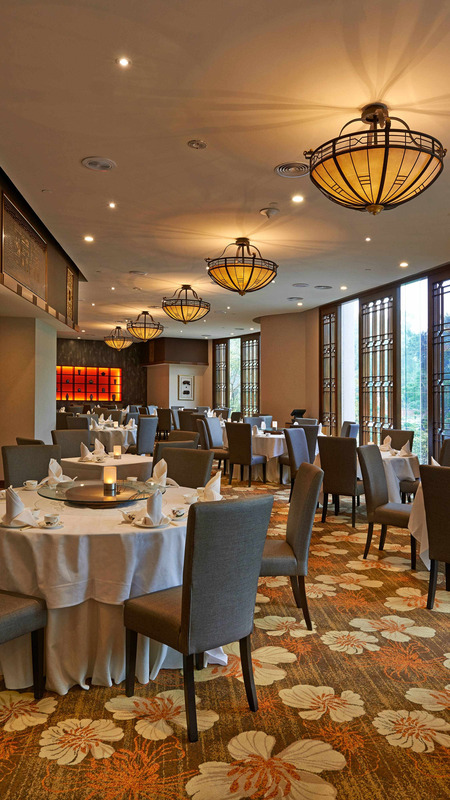 Named after the private dining halls of the grand emperors of bygone days, Dynasty Restaurant befits its name with its mesmerising setting, complete with fine bone china, that offers diners a glimpse into the depth and history of Chinese culture. 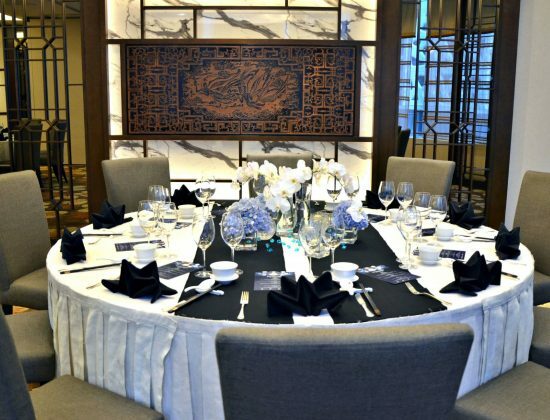 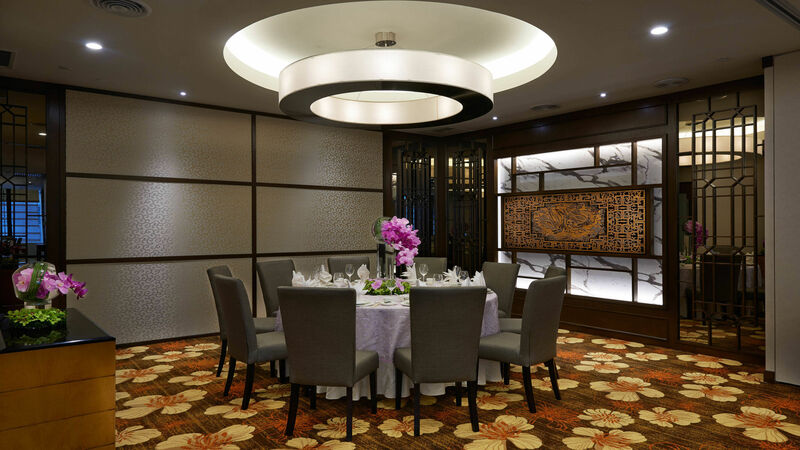 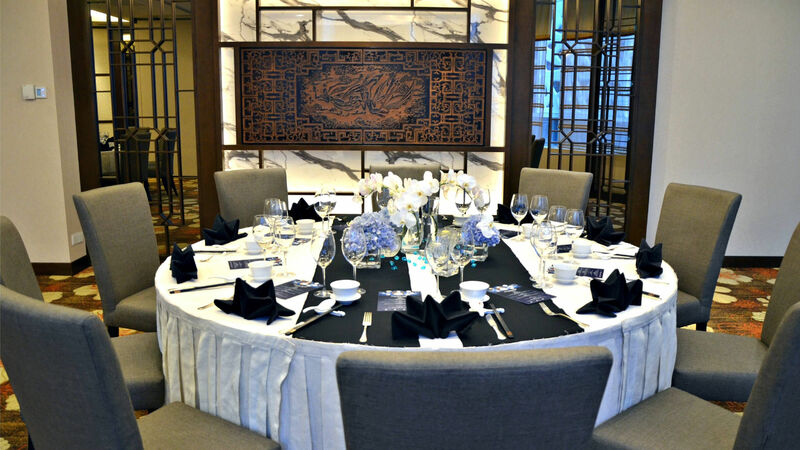 This majestic, sophisticated décor, which both charming and welcoming, provides a peaceful ambiance to savour a wide range of delicately prepared Cantonese fare, as well as award-wining dim sum. 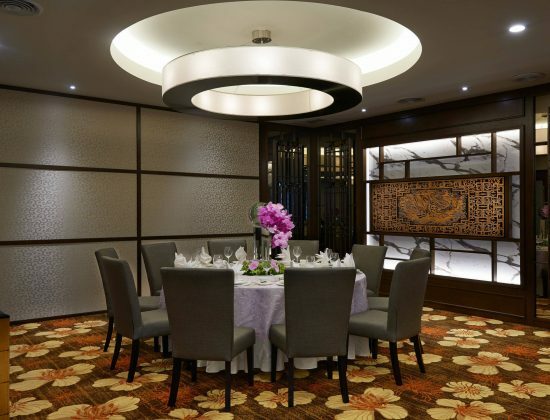 This restaurant will definitely not disappoint you with its wide range of appetising Cantonese dishes as well. 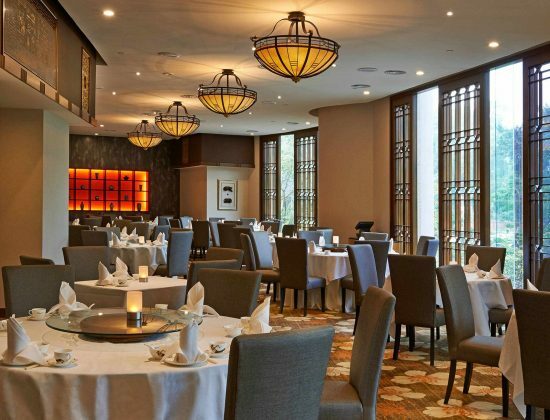 From seafood to quintessential Chinese dishes, there is plenty to enjoy here.